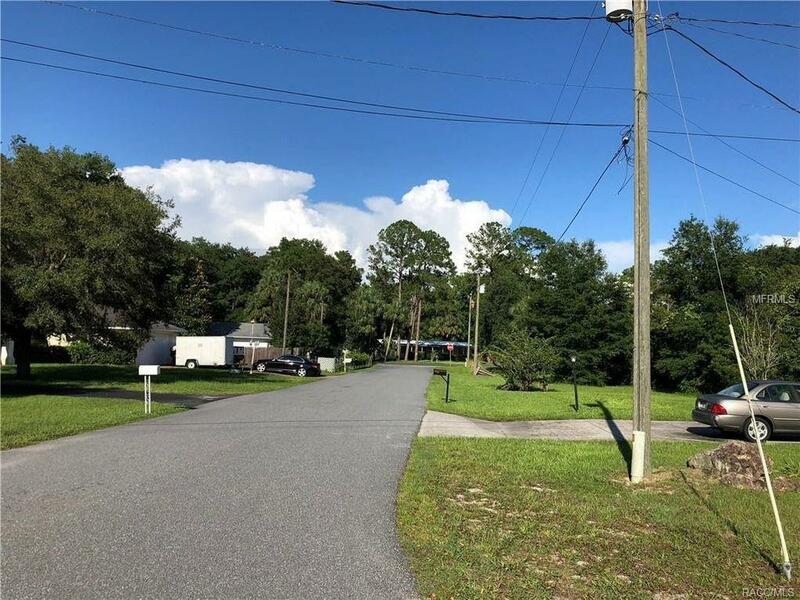 Great wooded lot located between Crystal River & Homosassa, just off HWY 19. 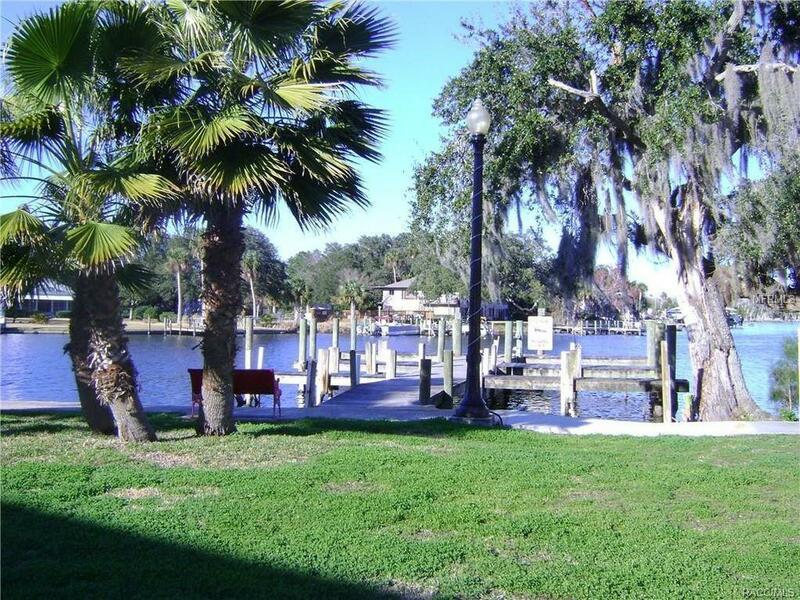 The Nature Coast of Citrus County is that yet undiscovered gem in Florida that provides you with the old Florida feel. 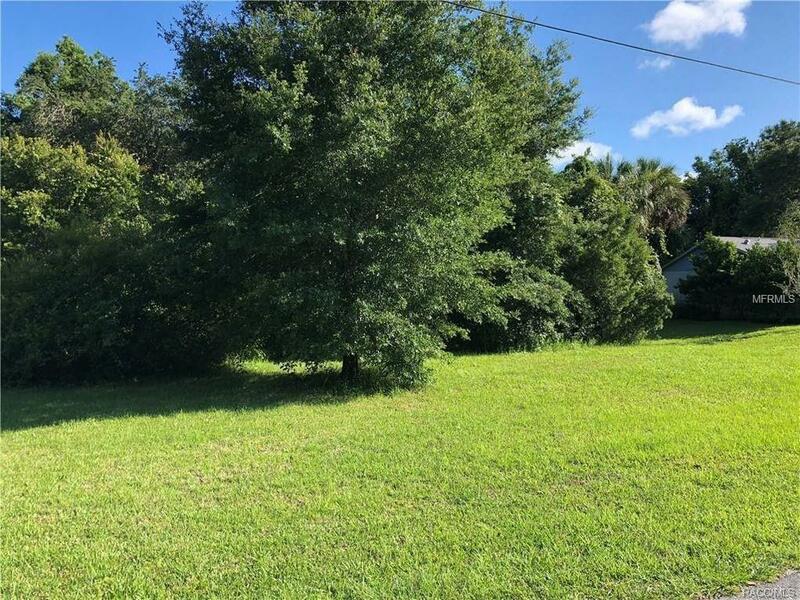 This lot is perfect to build your dream home. It sits in a nice tranquil street with only six homes. It is a short drive to Tampa and the beautiful beaches of the gulf of Mexico. Owner will finance with 50% down. Don't miss out, come see it today! 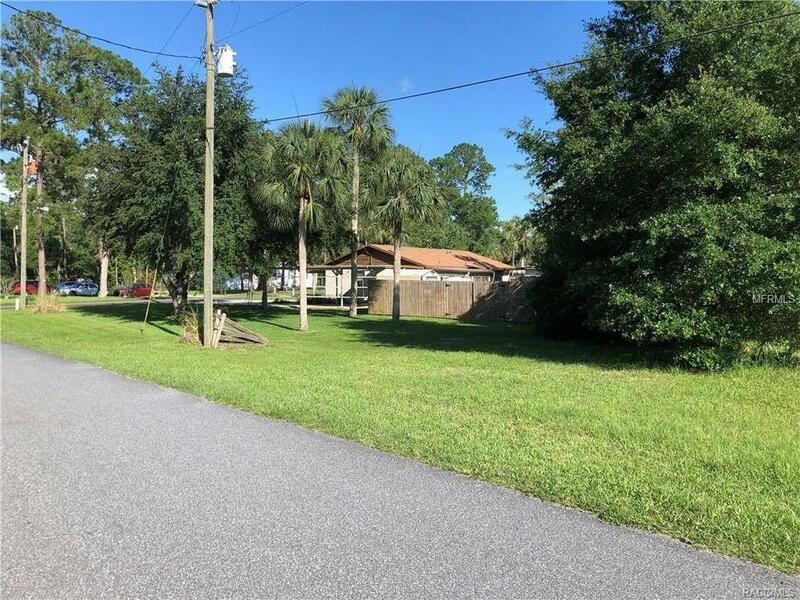 Listing provided courtesy of Mialinda Realty Llc.